Facebook has proven that social media can play a huge role in people’s lives. Besides socializing and keeping in touch with friends and family, millions use it to stay informed about what’s happening around them, share their thoughts and memories, and last but not least – stalk on brands they’re interested in. Did you know that in June 2017 Facebook has reached more than 2 billion monthly active users? Yes, everyone knows that this is the largest social media out there. As it comes to businesses, they also know that they need to have a Facebook page so they can benefit from the social platform, or at least 65 million of them. Do you know how many active Facebook advertisers are there? 5 million. Just 5 million businesses have realized how to take advantage of the enormous power the social media gives them and maximize their ROI. 1. Facebook becomes world’s top trending marketing channel. We’ve already mentioned that active users are more than 2 billion and growing. Imagine your business diving into this enormous pool of potential customers. Now, take off the pink glasses and have a look from a different angle – other businesses have also started realizing that Facebook is a thing. Just some insights – in March 2016 the number of active advertisers were 3 million growing to 4 million in September the same year. In April 2017 they’ve announced that they already have 5 million advertisers. See how quickly this number grows? Those are your competitors. You all fight for the attention of those 2 billion people. 2. People tend to spend lots of time on social media, especially Facebook. Think of those whose first thing in the morning is to scan their news feeds even before opening their eyes. People spend around 35 minutes a day on average just on Facebook. And 5 more minutes on Instagram which is also owned by the giant. Of course, you’ll have to fight with trillions of other posts to get the attention of the user. Instagram is the “new” vastly growing photo sharing social media platform. Facebook gives you the opportunity to advertise on both of the networks using their Ads manager. This is a really important point. Using Facebook mainly for direct sales is not a good idea. It is a social media and it’s used mainly for communication, be it a simple conversation with friends or recommendations for a plumber. Just imagine it in real life – you can’t just go on the street and shove your product in the hands of passing people and get their money. Well, you can but it’s not acceptable. It’s exactly the same on Facebook. Use the platform to build your brand and reputation, get people to trust you, let your main approach show empathy and concern about what your potential customer might need. Eventually, sales will follow. 5. Organic reach is basically dead. There was a time when posts by pages were flooding people’s personal news feed. However, Facebook has always said that it values its users and cares for their interests thus their latest update basically killed the organic reach of posts by pages. Yes, some of the posts might get some exposure but it will be so little that it wouldn’t worth the efforts. On the other hand, don’t forget that Facebook is also a business and its main purpose is to profit its owners (the same purpose your business has). 6. The best audience targeting out there. Selling cat collars to old ladies with lots of cats in Didsbury, UK who also like minions? Absolutely no problem. Facebook provides you with the power to narrow your target audience to the smallest detail and find those old cat ladies in Didsbury. 7. Doesn’t require a small fortune to start. Advertising on Facebook is pretty cheap compared to other types of advertising. 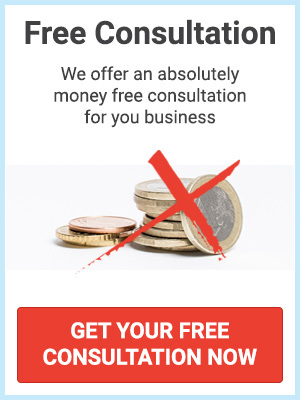 You can literally start with $5 and reach out to thousands of potential customers. And when this is combined with the exact target audience (see the point above) you can reach to a pretty decent ROI. 8. Highly customizable mobile-friendly ads. You can customize your ad however you want be it an image, video, article, special offer, and so on. Facebook has taken the time to create a user-friendly ad manager that is pretty easy to use and yet included powerful options to customize your ads to the smallest detail. And all that with mobile in mind. It is important to know that most people access Facebook via their smartphones so you’ll need to adjust your ads to adapt. Back to the point, Facebook knows that mobile is taking over the world and is doing everything to offer the best experience for both regular users and businesses. For example, they’ve launched Lead ads a couple of years ago in order to ease both user types when it comes to filling forms. Easy to set up by the business owner, easy to use by the potential customer. Yes, remarketing is one of the best ways to get the most relevant leads for your business. And Facebook provides you with exactly what you need in terms of targeting the audience that showed interest in what you have to offer. 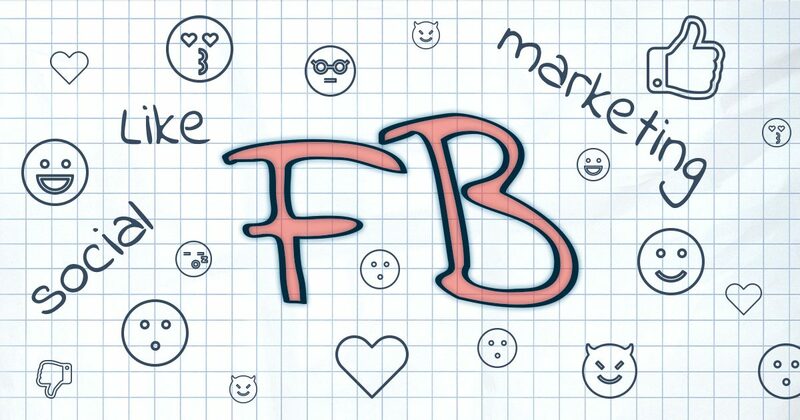 Yes, Facebook should take an important role in your marketing strategy. However, you have to keep in mind that its main purpose is to Connect and Communicate not to push direct sales. So, use it wisely to Connect and Communicate with your potential customers and returning clients. Show them that you care about them. Think of it as building brand awareness and good reputation which will eventually drive the sales you seek. Next Next post: The Best Digital Insight about E-mail Marketing – It Works!